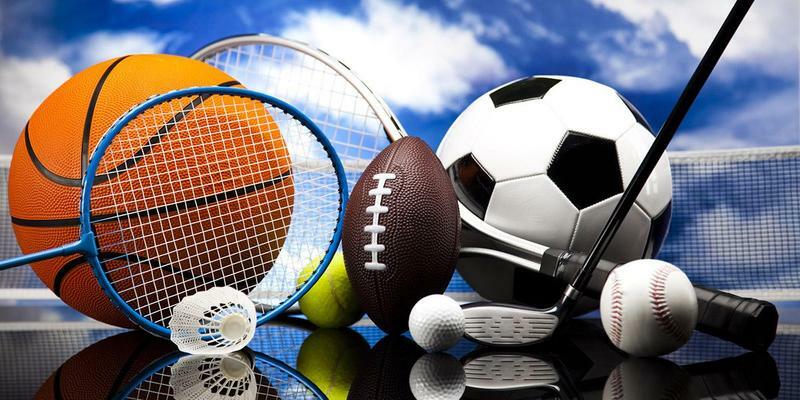 2019 Schedule for Baseball and Track have been released! All the dates have been added to our school calendar and can be accessed here. 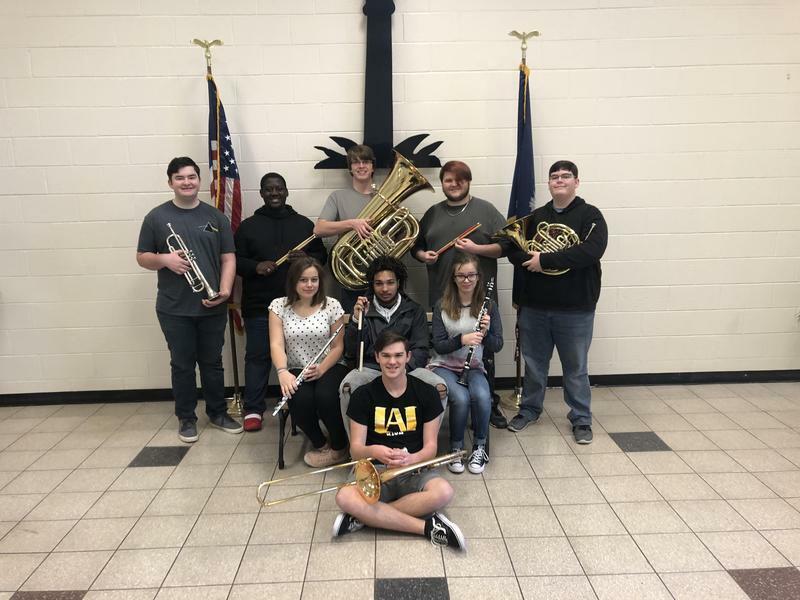 Several McBee Band students have been accepted into various honor band clinics across South Carolina. 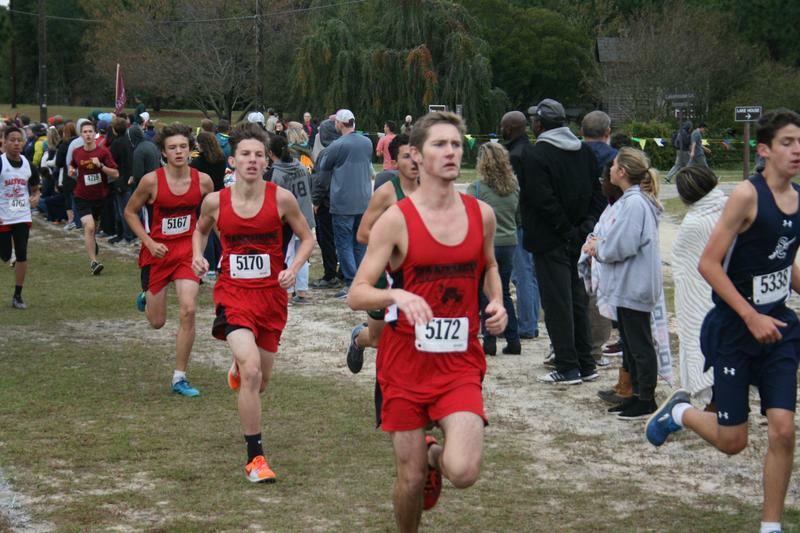 Senior Zach Wright recently set a new school record as he competed in a nine mile run hosted by the Charlotte Running Company on January 19. According to cross country coach Robert Monnie this "is an official school record for the nine mile cross county event." 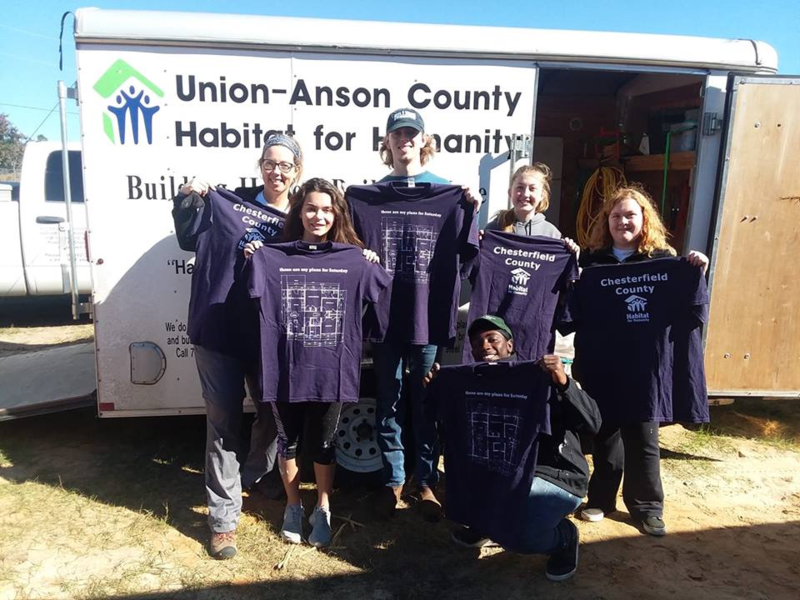 Several MHS students have recently assisted in a local Habitat for Humanity project! 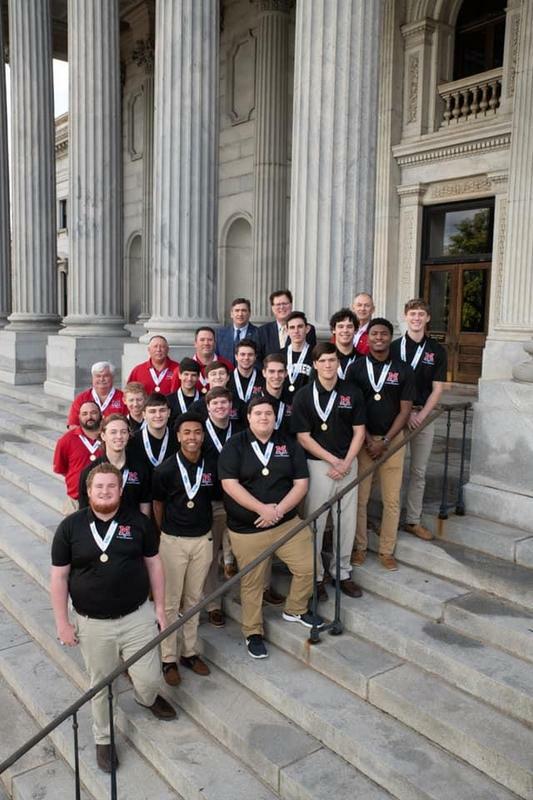 This past Thursday, the 2018 1A State Championship Baseball Team was honored at the State House as a guest of Speaker Jay Lucas.